The TurboXS 2018+ Kia Stinger GT Hybrid Blow Off Valve is our newest blow off valve and is designed specifically to replace the stock bypass valve on your Kia Stinger. 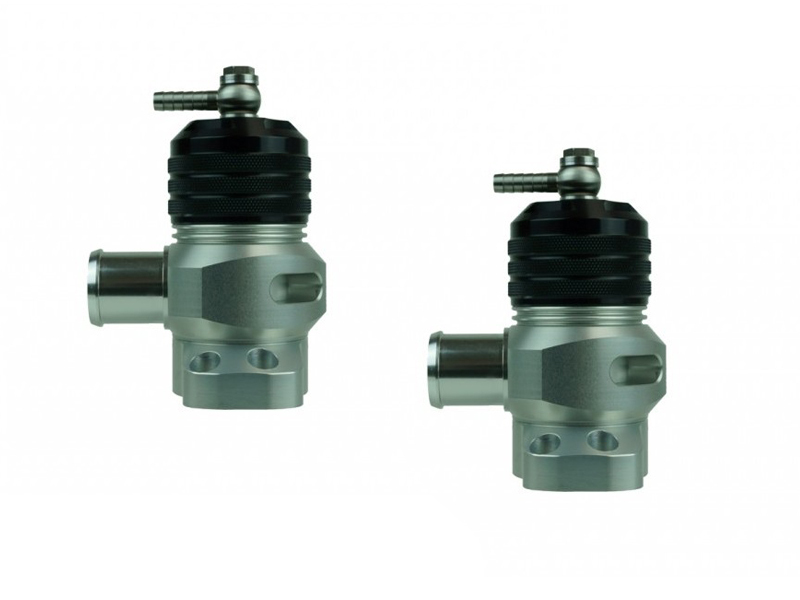 The valve features fast response time while still giving you the ability to run high boost pressure levels that can lead to diaphragm failure in OEM valves. Venting partially to atmosphere while recirculating, this valve will give you the proper Pssssssh between shifts but recirculating some of the airflow to keep all of the closed loop systems on your vehicle engine management happy. Easy to install with basic tools and does not require any engine tuning. Ease of Installation and Flawless Function makes this valve a perfect modification! Good for 15 psi to 50 psi!